Connected to the water, we are all MARINERS! Jennifer has been a mariner her entire life. As a child, her love for the water started to flourish when her dad was in the U.S. Navy. Exploring ships developed Jennifer’s sense of adventure and dove her deeper by getting her SCUBA certification. Her love for water continued to grow throughout the years, especially when she joined the rowing team in college. 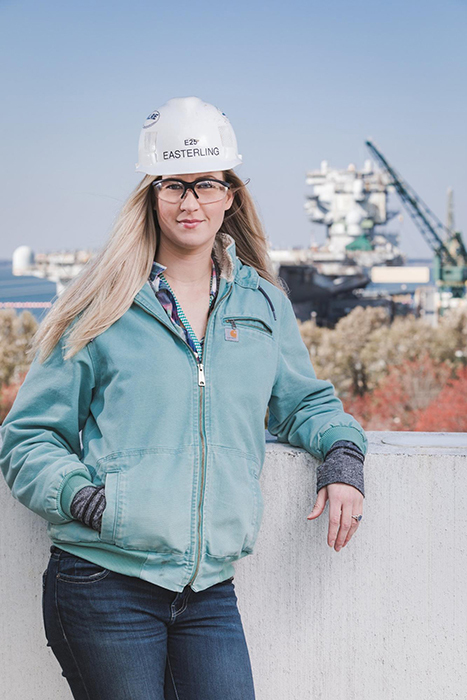 After college, the water led her back to where she feels right at home, where she belongs – building ships for the U.S. Navy. Terrence and his son, Mykyle, have enjoyed living on and fishing in these waters for a long time. 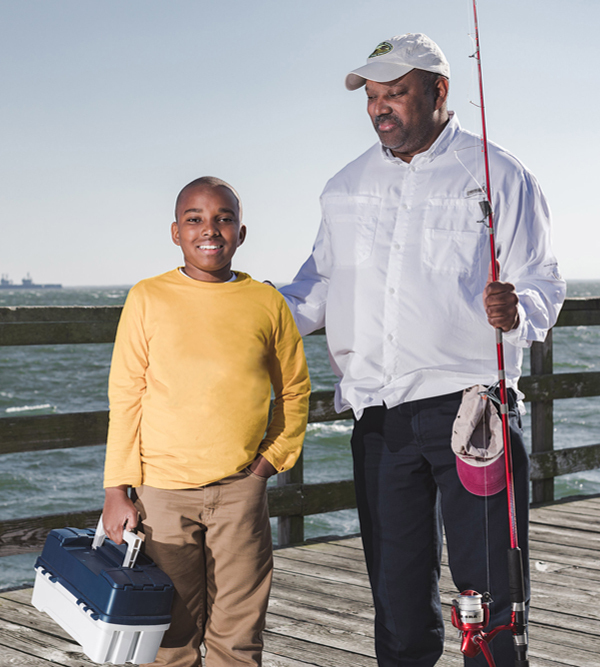 Terrence knows these waters and appreciates the beauty and recreational opportunities that they bring to everyone who lives or visits Coastal Virginia. 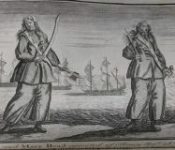 As lovers of history and anything maritime related, Terrence and Mykyle love being Members of the Museum and also enjoying the other cultural sites in our area. Bill’s love for water flows deep through his veins. His family’s heritage is tied to the world’s waters in multiple ways. 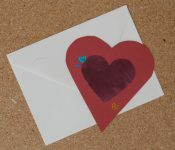 His father was a cook on a tugboat, which allowed Bill to spend summers with his father while at work. 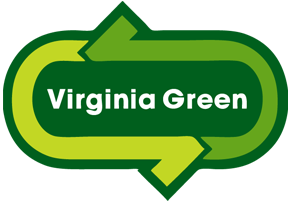 Bill was with the Virginia Beach Fire Department where he realized that there was a gap in emergency response relating to the local waterways. He formed the Maritime Incident Response Team to help fill this gap by combining efforts with the Virginia Maritime Association, Coast Guard Sector Hampton Roads, and the Navy Fire Fighting School. 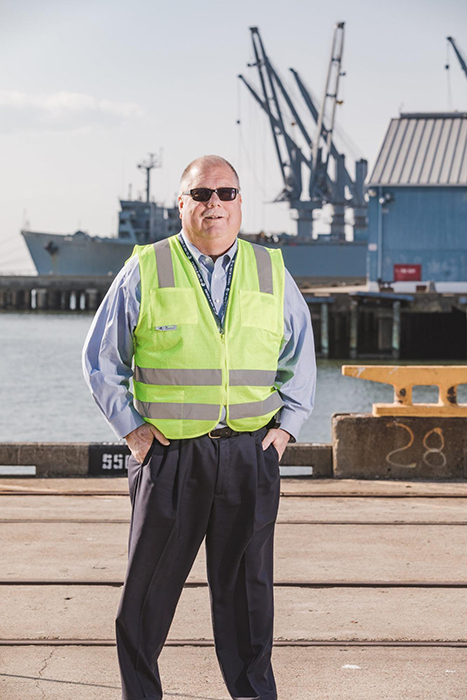 Staying true to his roots, Bill’s job at the Port of Virginia helps ensure the safety of all mariners on the water during a catastrophic event. Bill firmly believes that everyone is a mariner. Born in Barbados, Smrekar has a deep connection to the world’s waters that began her very first day of life. With the beach and ocean as her playground, sunrises and sunsets captivated her heart each and every day. After immigrating to the United States, water continued to play a critical role in her life. 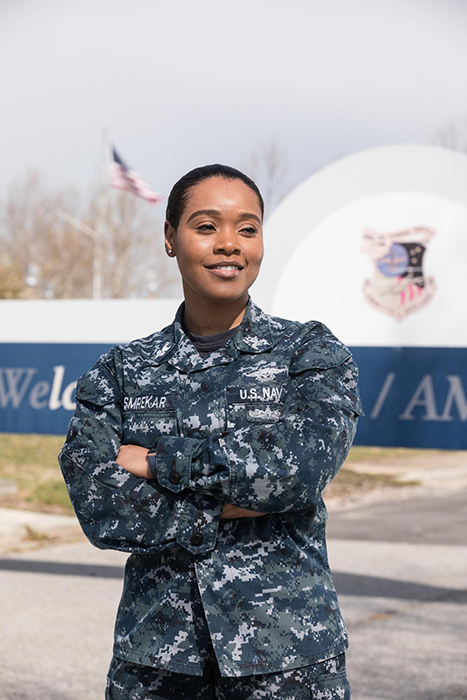 Growing up on the water developed Smrekar’s passion for serving her country and led her to joining the U. S. Navy. The Baysden family lives and breathes water. Jay and Lindsay spend 9 to 10 months out of the year on their boat. Ethan and Dylan, their two boys, gladly join them as they fish, clam, crab, and cruise on the water. They all love eating seafood and, of course, eat what they catch. Water is their safe place – where they relax, where they play, where they choose to be. They believe water brings out the best of who they are. 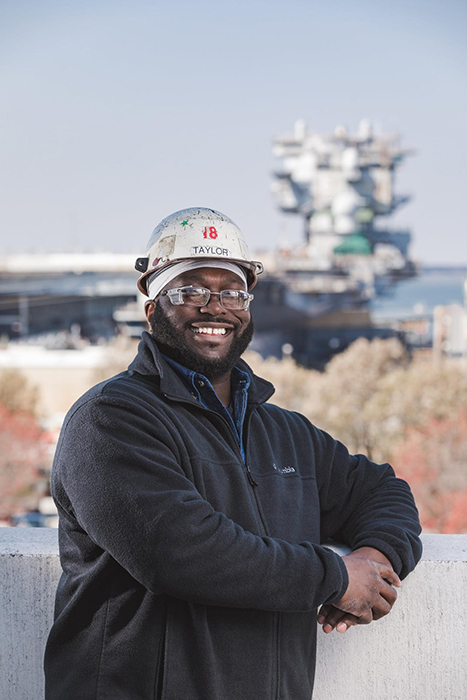 Michael has worked at Newport News Shipbuilding for 16 years. His maritime career has allowed him to build his unique set of skills as a nuclear welder. But, the best part of his job is seeing how the world’s waters and the ships he builds, brings pride and joy into his life and those he loves. Having multiple family members in the U.S. Navy, he is honored to build the ships that they serve on. Chris is connected to the water through every facet of his life. 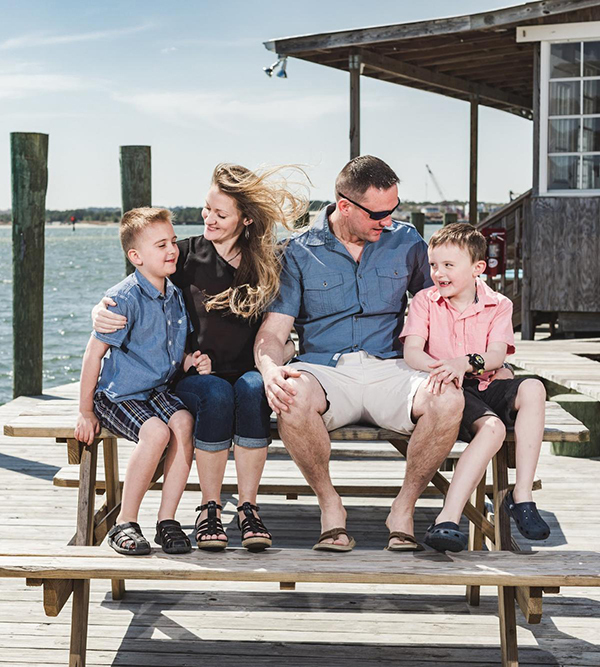 Born in Norfolk and raised in Virginia Beach, Chris has always spent his free time enjoying the water around him. 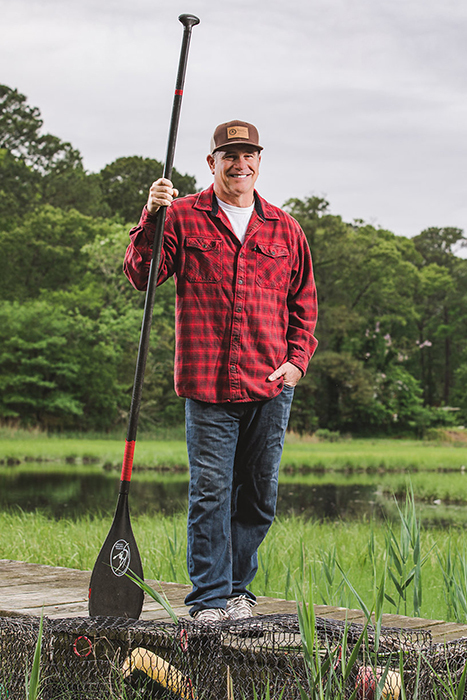 As a life-long surfer and paddle sports lover, Chris uses his canoe as a paddleboard to cruise the water and place crab pots near his waterfront home. Chris believes everyone can be a mariner, you just have to find your connection. Growing up in Pennsylvania near Lake Erie, Schaaf’s life included many days playing in and around the water. 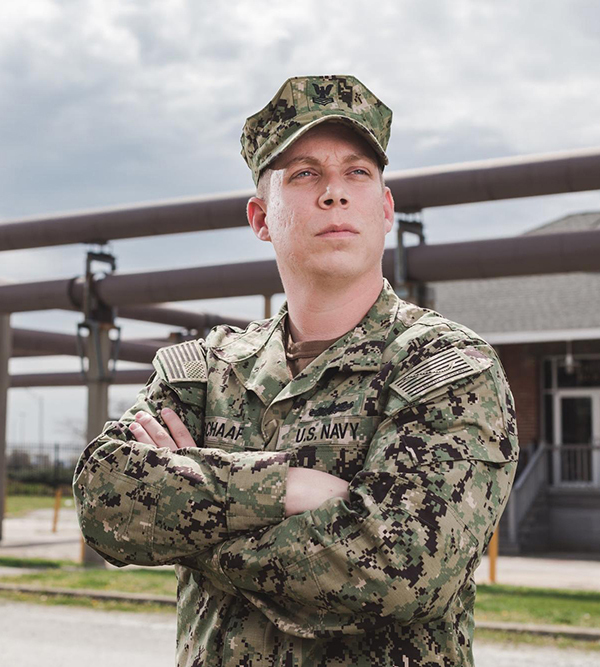 Now serving in the U.S. Navy, his connection to the world’s waters is part of his every day job. He lives to serve and protect his country and takes true pride in being a mariner. Schaaf believes that anyone can be a mariner and everyone’s life has been impacted by water in some way. 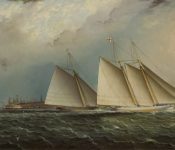 The Mariners’ Museum and Park connects people to the world’s waters, because through the waters we are connected to one another. 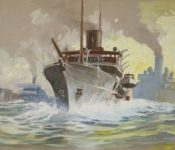 We are united as one global community through our shared maritime heritage. Everyone has a tie to the water, whether through career, culture, family, or leisure. The Mariners’ Museum and Park is here to tell your story. We are your museum. Become a part of the Mariners’ Family and show us how you identify as a mariner by sharing your memory or story with us using #iamaMariner.